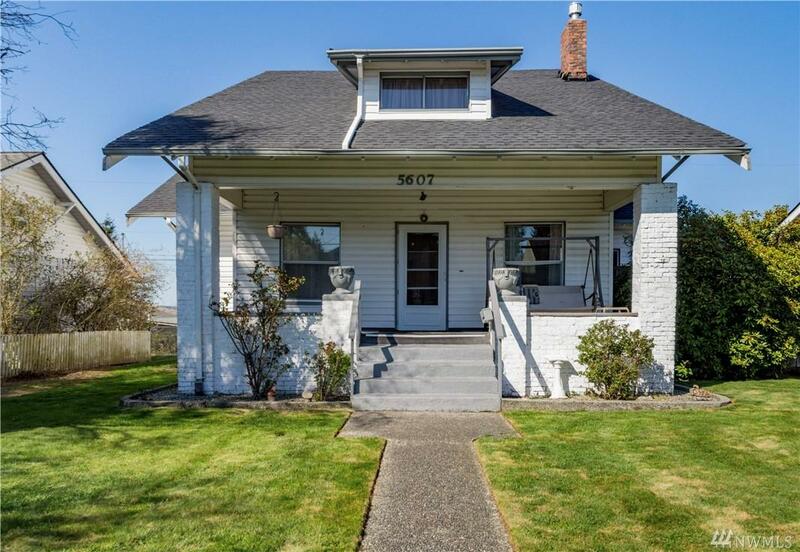 This North Tacoma home is a great opportunity as an investment or a home with plenty of space for everyone. 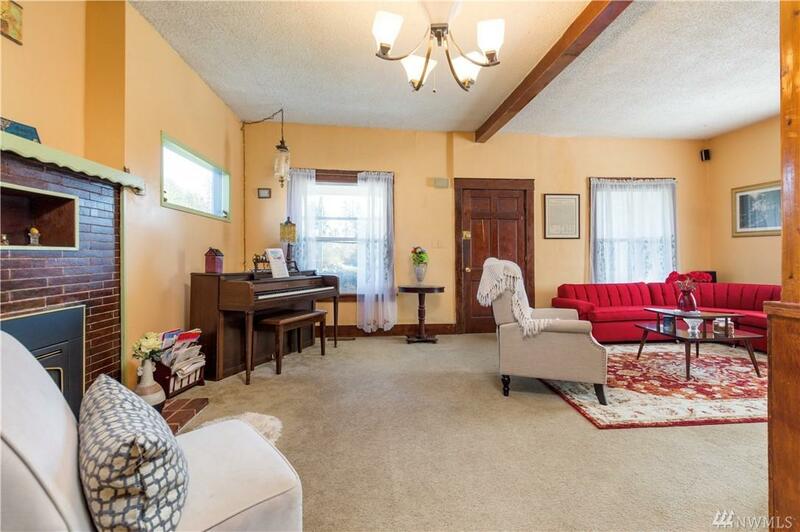 Built at the turn of the century with all it's original charm. 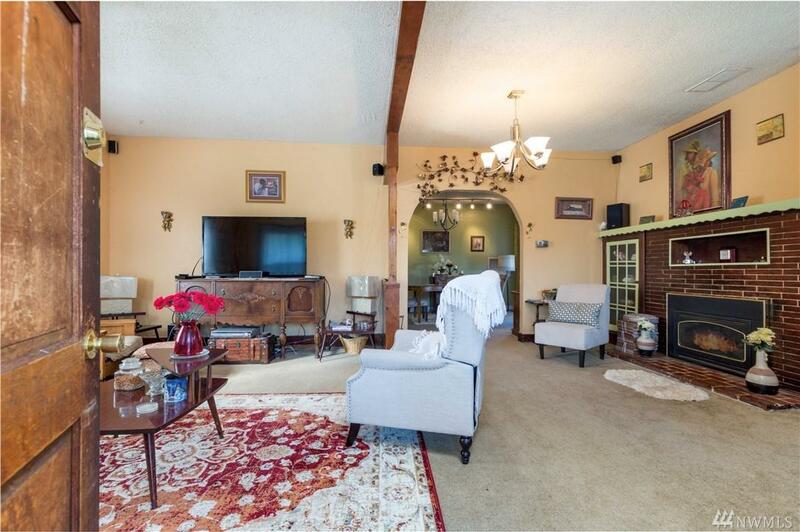 Original hardwood under the carpets, beautiful original mill-work makes this home a classic. 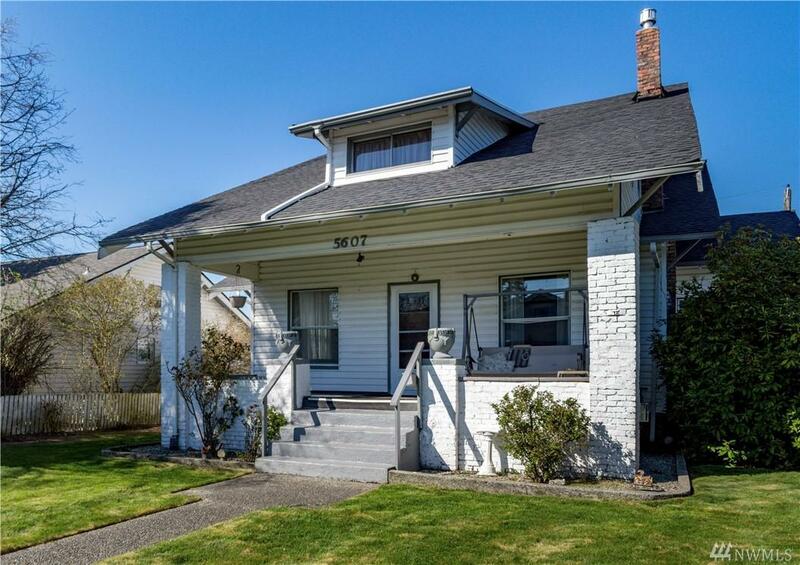 Updated kitchen, master on main floor, 1 additional bedroom on main, 3 more bedrooms up and 1 more down make for a total of 6 bedrooms plus 3 bathrooms. Conveniently located in the Ruston area with easy access to shopping & recreation.